I’m not a fan of traditional bodice-ripping romance fiction for all the obvious reasons–unrealistic expectations of relationships, misogyny or at least unbalanced gender roles, unchallenging stereotypes, need I go on? So when ID Press approached me to write just such a story for the next anthology in their Particles of Fiction series, I gave the genre a raised eyebrow and a fresh look-over. Turns out that modern romance fiction can have smart, capable people falling in love and finding out they are better together than apart. This story has all the elements of standard romance, including Happily Ever After. And, naturally, I added some science fiction to it. What if technology let you actually know your partner’s thoughts intimately? Really get inside their head? How would that change relationships? 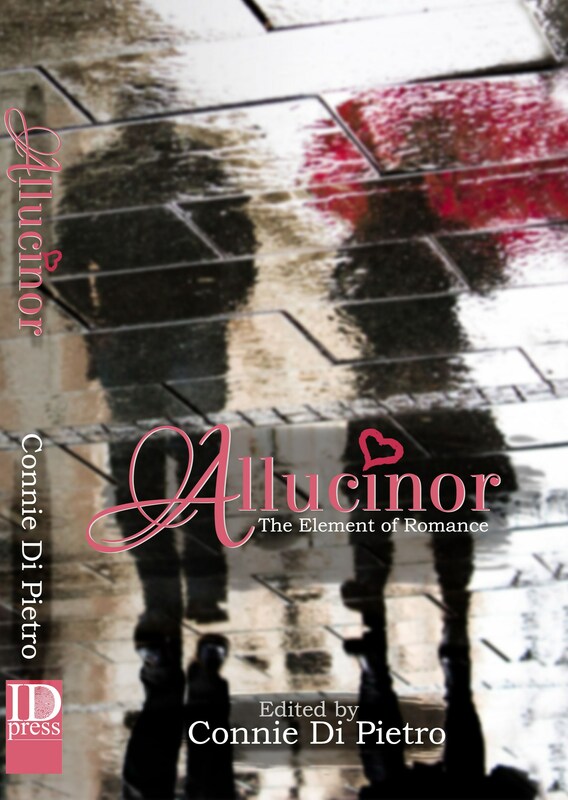 “Depth Perception” appears in the just-released Allucinor anthology. Find it in Kindle format here. Hope you ❤ it! I’m glad you were able to put your own stamp onto it.